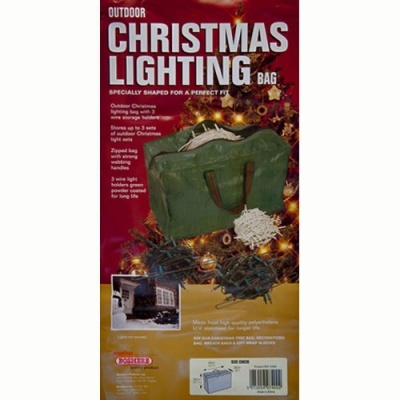 Bosmere Outdoor Christmas Lighting Storage Bag is designed specifically for easy storage of unboxed and unruly Christmas Lights once taken down from fixed outdoor positions. 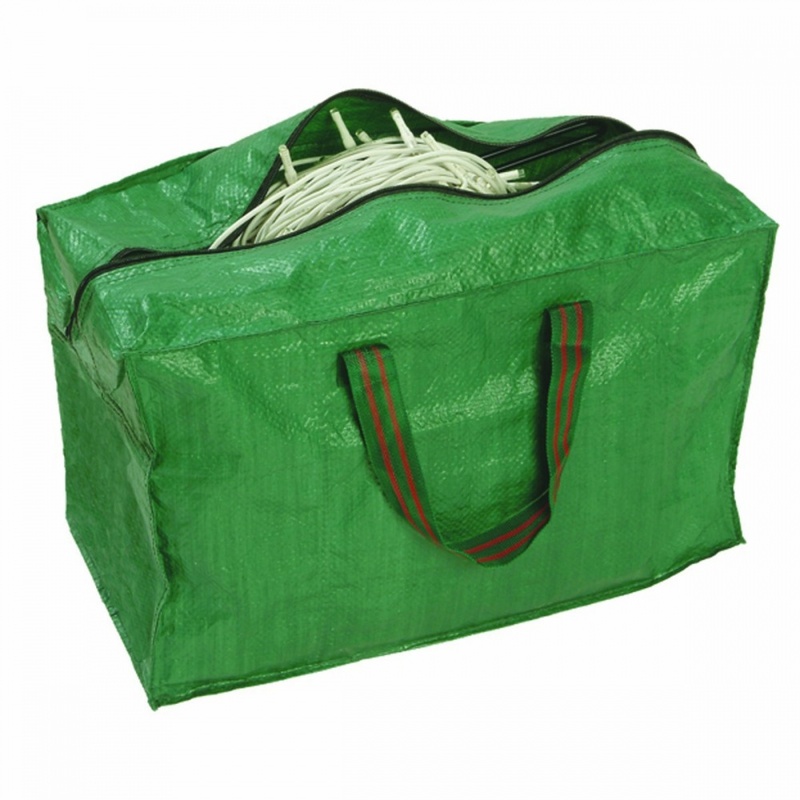 Zipped storage bag with strong webbing handles holds up to three sets of outdoor lights. Bag also contains 3 x wire light holders that are green powder coated for long life.